Check out best of the best and most practical hair care tips for monsoon! As the monsoon begins to roll around, the constant drizzle, the pouring showers and the dampness in the air just tend to wreak havoc on the hair. The scalp becomes itchy and flaky, dandruff begins to appear and worst of all, the slightest amount of moisture leads to extremely frizzy hair. If like us, you too face these problems during this time of year, we have something to help you out. Here are some of the best hair care tips that have been tried and tested to help prevent frizz during the monsoon season. There is a lot of moisture in the air when it is regularly raining and this can cause a lot of fungal or bacterial build up on the scalp. Not to mention the flaky dandruff that becomes very common. This can lead to an itchy scalp and slightly frizzy hair. To make sure your hair and scalp stays in the best of health, make it a point to wash your hair at least 3 times a week. As far as possible, try to use and anti dryness or anti-dandruff shampoo which will clarify the scalp and prevent frizz. If you don’t already use conditioner regularly, make it a point to add it to your hair wash routine during the monsoon. A rich conditioner helps to fortify the strands of hair by locking in the moisture and prevents frizz. Don’t apply conditioner to your scalp, just towards the ends of the hair and then use a wide tooth comb to brush it through and spread the product evenly all through the strands. Wash it off after a few minutes with cold water for best results. You hair is already weak and delicate due to the frizz and using heat styling products and tools can lead to easy breakage which leads to unhealthy and frizzy hair. Make it a point to thoroughly dry your hair using a good absorbent towel; a micro fiber towel works best, but don’t rub your hair dry. Wrap the towel around your locks and squeeze out the excess water. Lightly press near the roots to dry the scalp. The monsoon is a tough season for your hair. So it needs all the TLC you can give it. Dryness leads to breakage which further leads to frizz. So you need to help nourish your hair and give it enough of a moisture boost to prevent breaking and frizz. Oil your hair at least twice a week. Opt for a nourishing oil to naturally give your hair strength and shine. The hair tends to dry out very easily in the monsoon, particularly if it gets wet in the rain and then it left to dry. 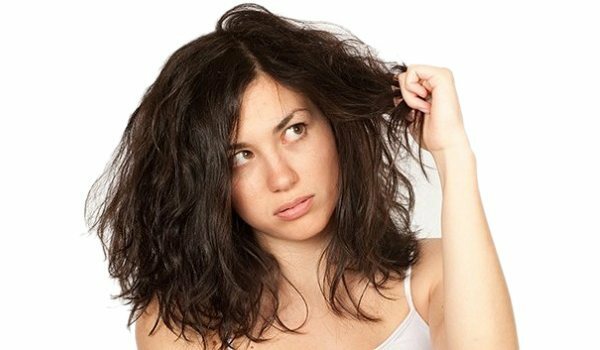 To prevent frizz due to this problem, using a post shower leave-in treatment helps to manage the hair and keep it soft and shiny. You can use your regular serums, however, for the monsoon it is best to opt for a heavier formula such as a cream based leave-in treatment. You may use tons of setting spray with the hopes that your hair-do lasts all day long. But all this is going to do is damage your hair and make it rough. 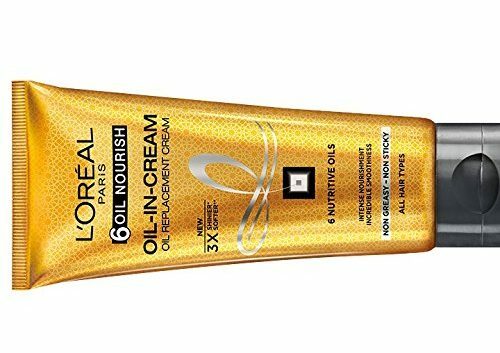 During the monsoons it’s best to stay away from such styling products and just opt for leave-in conditioning oils or treatments. A brush can cause plenty of breakage, and during the rainy season when your hair is dry and brittle, even more so. 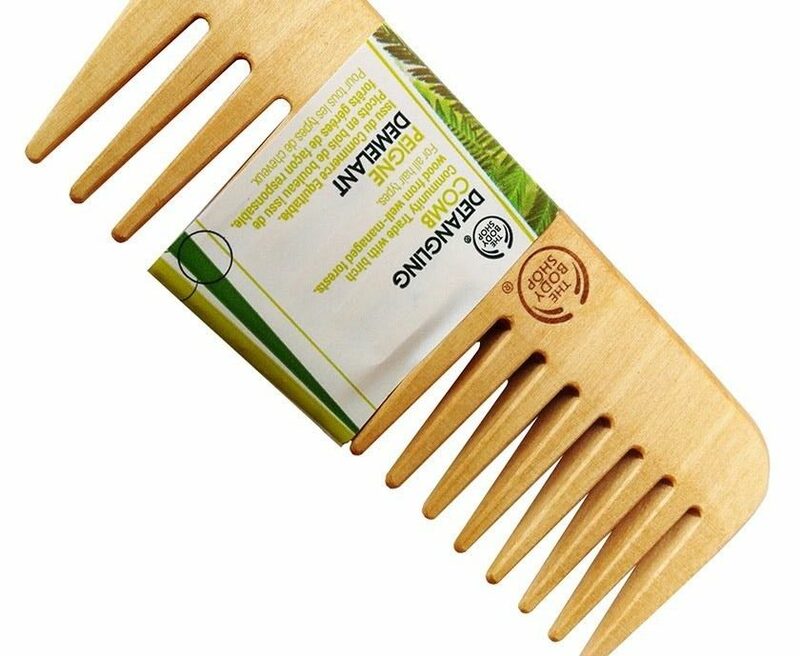 Instead, opt for a wide tooth wooden comb. This will prevent friction and static build up thus preventing frizz and will also prevent easy breakage of hair. Believe it or not, your diet may very well be adding to the frizz in your hair. Eat foods such as eggs, fish, walnuts, yogurt etc. 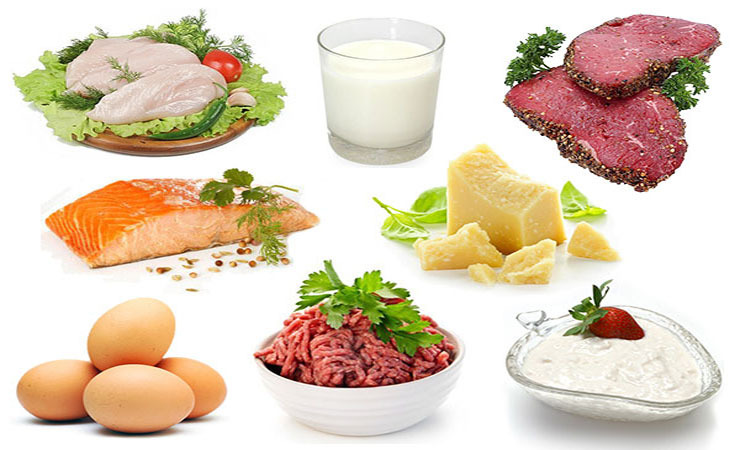 which are rich in protein and essential fatty acids. 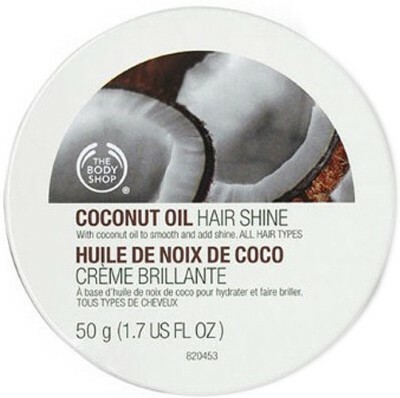 They help to fortify the hair from the roots, add shine and volume and keep your hair healthy through the seasons. 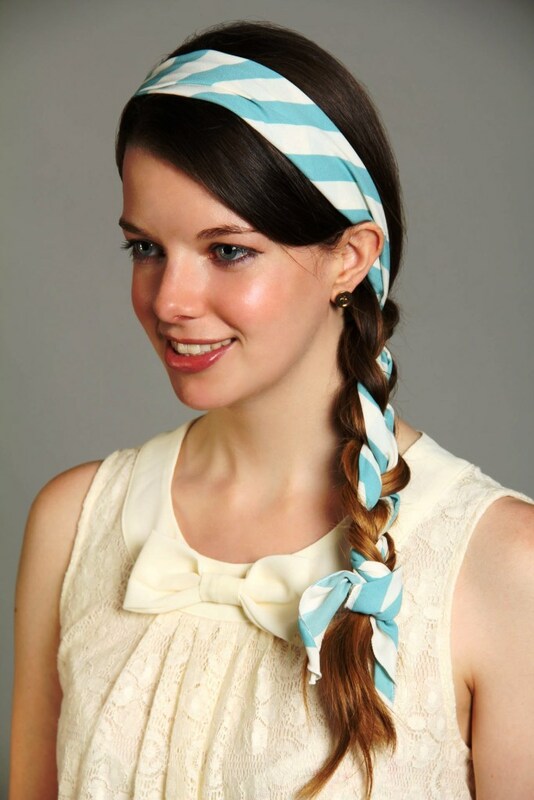 To keep your hair from getting wet and frizzy, opt for a cute hair accessory. A headband will keep your hair secure and will also add an extra oomph to your outfit. Barrettes, caps, scarves, decorative pins etc are great options to keep your hair looking cute and frizz free in the monsoons. Your hair needs a lot of nourishment during the monsoon. The excessive moisture in the air and the constant in and out of the rain can do a number on your luscious locks. To keep your hair healthy and strong, make it a point to use a good quality hair mask at least once a week. The hair mask helps to protect the hair and also improve the softness and shine which is often lost with the oncoming rains.